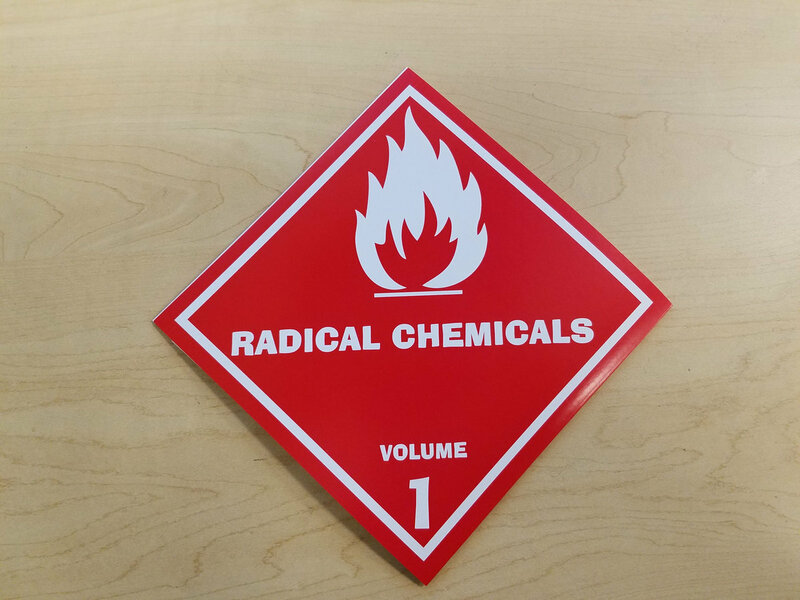 Radical Chemicals - Volume 1 - 7" split single on translucent red vinyl! 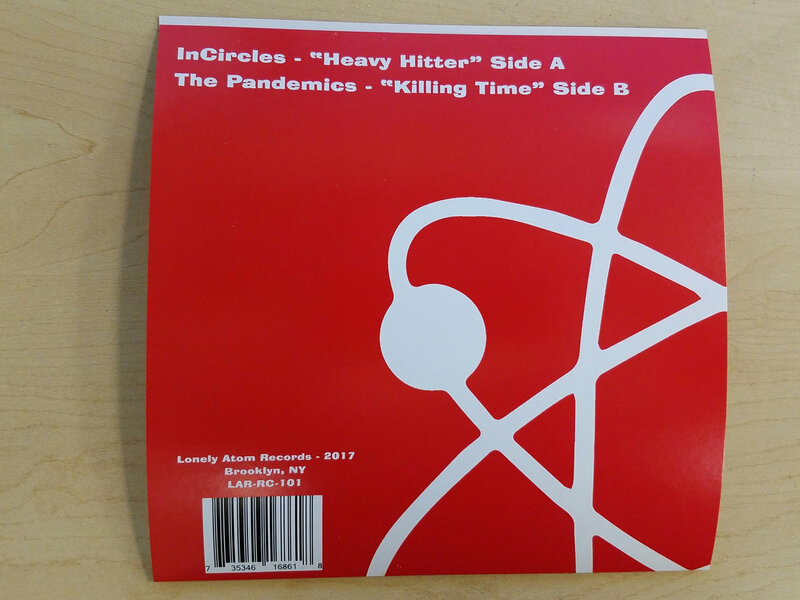 The debut offering from Lonely Atom Records is a split single s produced by two of our favorite bands in NYC, InCircles! 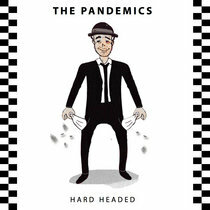 (Indie/Punk/Grunge) and The Pandemics! 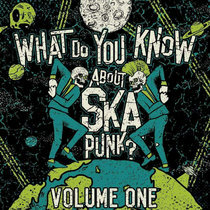 (Ska). 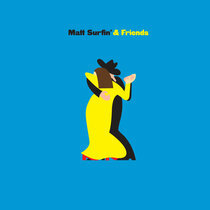 This scorching hot split single is on translucent red vinyl, and arrives in a sweet fold over jacket by Dave Wheeler of Mindwave Comics! * card may not be included in packages that came with a complementary download for obvious reasons. 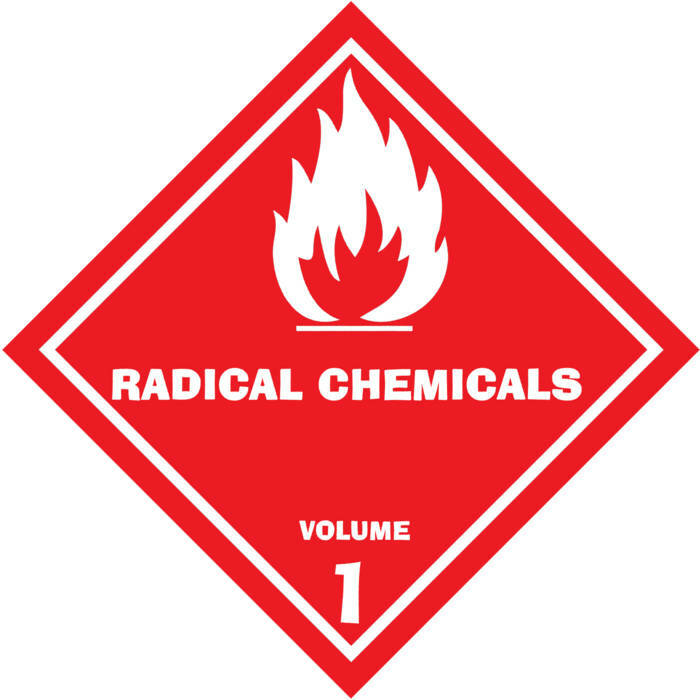 Includes unlimited streaming of Radical Chemicals - Volume 1 via the free Bandcamp app, plus high-quality download in MP3, FLAC and more. Radical Chemicals is a series of split singles featuring some of our favorite up and coming artists! 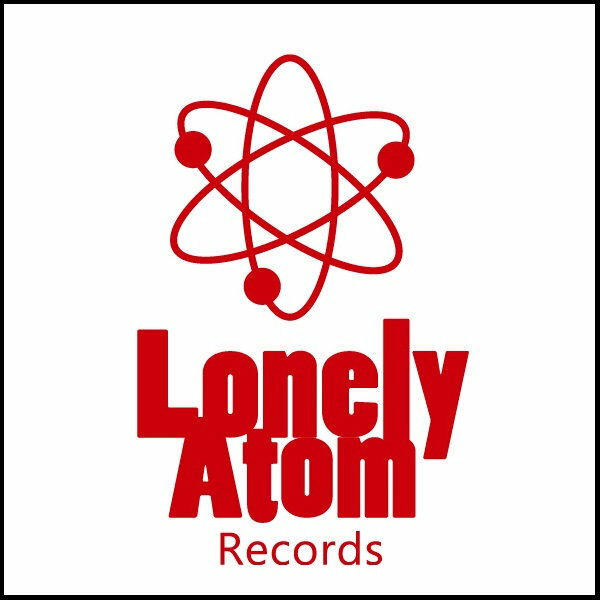 All singles in this series are produced from tracking through shipping by the team at Lonely Atom Records! 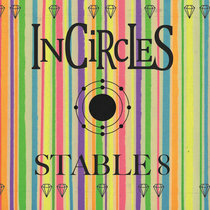 For more info and music, check InCircles out at the links below! 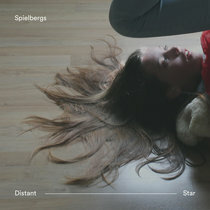 For more info and music, check The Pandemics out at the links below! 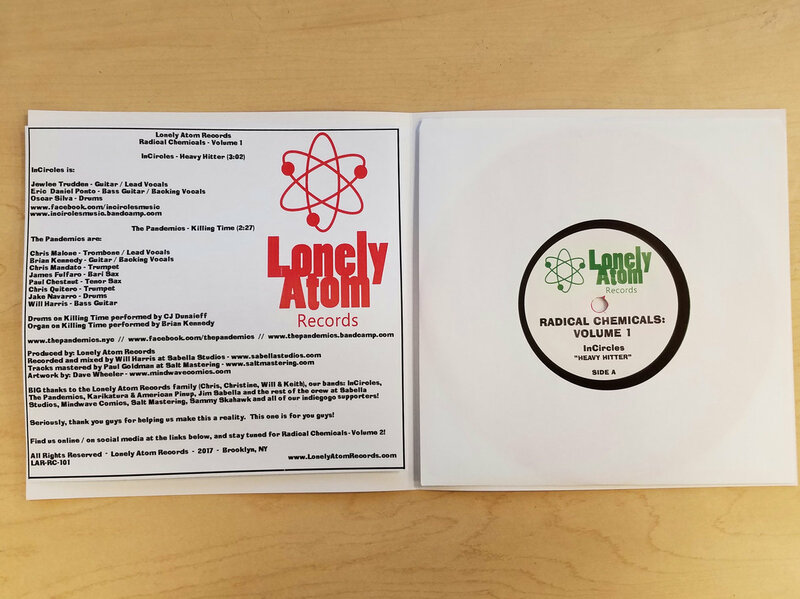 BIG thanks to the Lonely Atom Records Family (Chris, Christine, Keith and Will), our initial bands: InCircles, The Pandemics, Karikatura & American Pinup, Jim Sabella and the rest of the crew at Sabella Studios, Mindwave Comics, Salt Mastering, Sammy Skahawk and all of our Indiegogo Supporters! 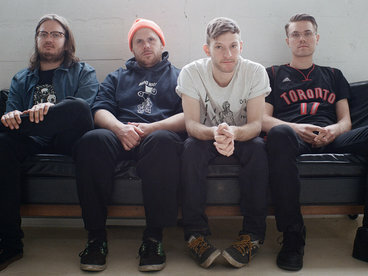 Seriously, thank you guys for helping us make this a reality. This one is for you guys! The Radical Catalysts! 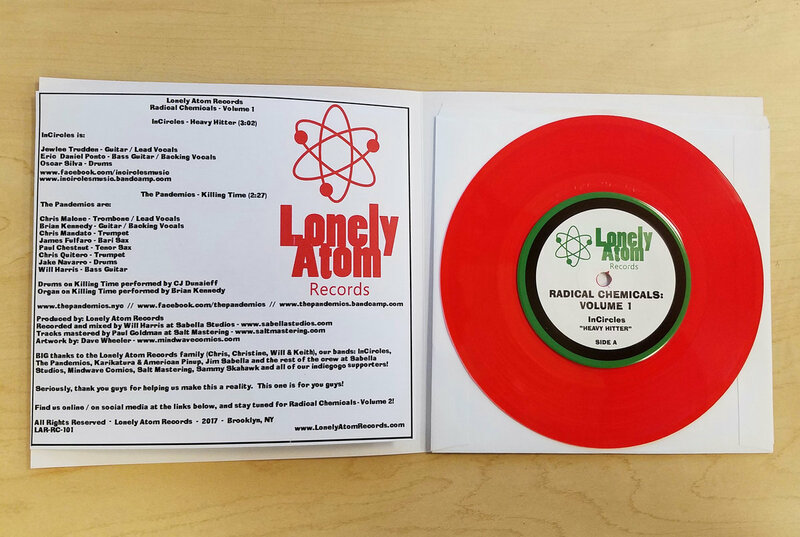 Find us online at www.lonelyatomrecords.com, and stay tuned for Radical Chemicals - Volume 2! You better watch out boy, or it's gonna be your turn soon! Step off Rude Boy! 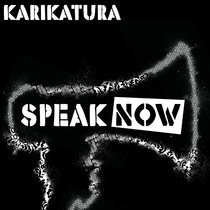 It's gonna be your turn soon!